How early should I buy travel insurance / international health insurance if I'm traveling / moving overseas? Purchasing travel / international health insurance can be stressful. You’ve got suitcases to pack, air travel plans to sort out, and not a lot of time to figure out insurance. How much time ahead is the best time to purchase an insurance plan? How early should I buy travel insurance? Travel insurance is for those going overseas for less than a year. Short-term mission trips or vacations / honeymoons would fit under this category. International health insurance is for those going overseas for more than a year/relocating/becoming an expatriate. If you were going overseas for work assignment or otherwise moving overseas, you need international health insurance. You can decide which plan you need and get your questions answered now while you’re thinking about it. The agents at Good Neighbor Insurance will assist you in finding the best plan, and you can either purchase it right then or they can set up a reminder for you to buy it at the right time before you leave based on your choice and quote now. Or add us to your address book. Why shop for travel insurance early / now ? 1. If you wait until right before you travel, you’ll be thinking of other last minute details and may forget. OR have to deal with last minute anxiety over the right plan/filling everything out last minute. Imagine you’re a college student getting ready to go on an overseas trip with your friends through the summer. In the midst of finals and packing and getting details set for both the trip and packing up for school break, you don’t have time to think about something like travel insurance! It is SO MUCH EASIER if you talk to us beforehand so we can find you the right plan. Then once you receive the email reminder, say 20 days before your trip, you would simply follow the link, finish the form, pay the $24 (or ? ), and immediately receive your medical travel ID. Boom! You are one well-prepared traveler! And rather than look down on all your fellow travelers, tell them how they can do it too! Talk to us while your questions and concerns are fresh on your mind. Don’t let insurance get pushed to the end of your to-do list. 2. If you wait at all, you will probably forget who to call (And may up with something with less than great coverage). 3. Choosing now keeps you from making a bad decision at the last moment. You should always know exactly what you’re getting before you buy insurance. Don’t be caught off guard and forced to make decisions quickly! Or accidentally buy “flight insurance” / some other junk policy in the airport! Call us far in advance (if you want) so you’ll be aware of, and secure in, an informed choice. For travel insurance, you should never be paying more than $1-2 a day. You can always bookmark our plan page for later, or ask us to send you a follow-up email closer to your date of travel. Esp. if you are going for a longer period or have children, allow yourself more time due to underwriting (The risk is higher the longer you go so insurance companies need to know what kind of health risks and health conditions they are being asked to insure). And if there are some medical conditions now, we’ll have a chance to submit to another carrier in case of rejection or a rider blocking coverage for that particular condition. 4. It takes away the pressure and allows us to go to work for you at no additional cost. Preparing to move your family overseas? You would have a lot going on. Selling the house, making arrangements for the pets, saying “goodbyes.” International health insurance for you and your family can be just another thing scribbled on your ever-growing list. Instead, a quick conversation will allow us to do a lot of the work for you while you get other things done. You’ll gain time for other personal priorities. 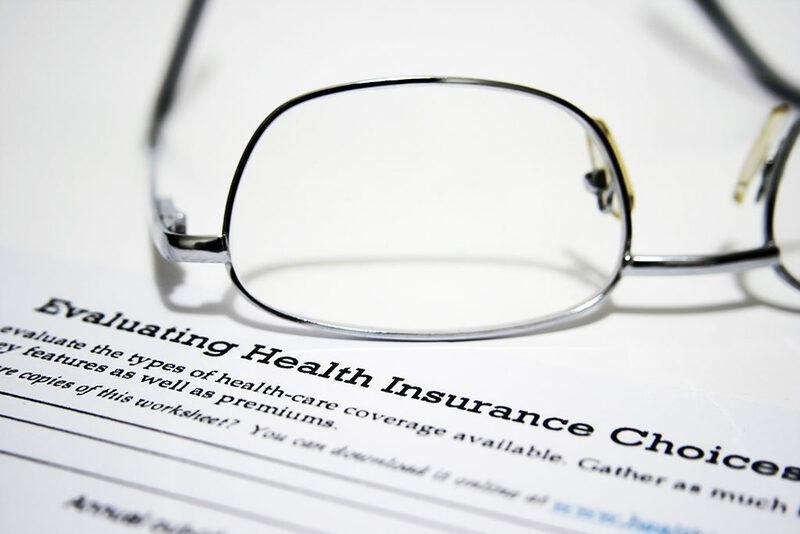 International health insurance can also “backtrack” and cover you in the USA before you leave as well, so getting it well in advance has its additional benefits. For instance if you quit your job 30 days early but still need health insurance protection in the US for those last 30 days. You can click this icon to download our contact information to your phone or computer. Blog Home > International Travel Insurance > How early should I buy travel insurance / international health insurance if I’m traveling / moving overseas?